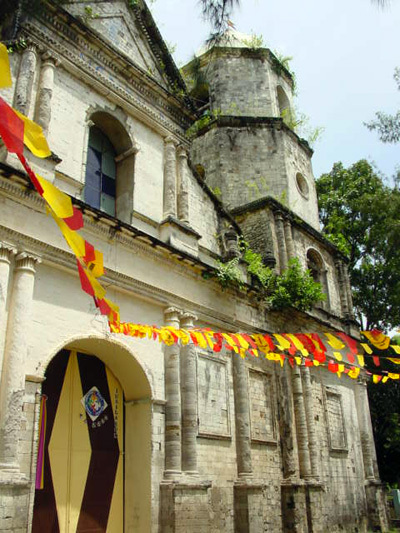 Until the middle of the 20th century, the Province of Saint Nicholas of Tolentino had in its name not only it’s holy patron saint but also added a surname: “the Philippine islands”. 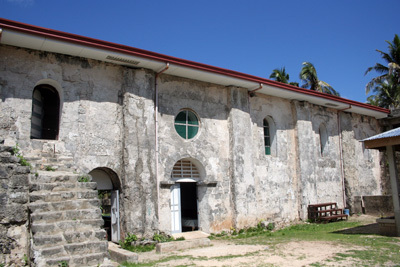 The importance of the Philippine missions has been such that what was built up during three centuries became in 1998 a new and vigorous Recollect province, Saint Ezekiel Moreno. It was made up of a hundred religious and nineteen communities distributed throughout the whole country as well as the missions in Taiwan and Sierra Leone. 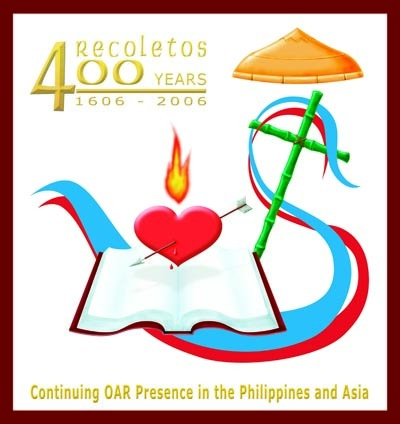 Logo for the celebration of four hundred years of the presence of the Augustinian Recollects in the Philippines, in 2006. 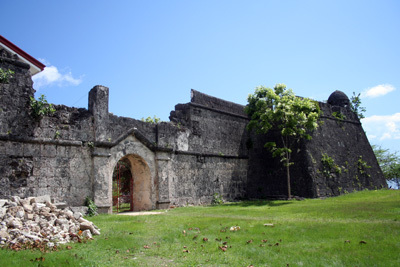 On the 12th of July 1605, the first missionaries left from Sanlúcar de Barrameda (Cádiz, Spain) on route to Veracruz (Mexico). Together with the religious were the first examples of Cervantes Don Quixote to cross the Atlantic. The 2,000 Recollect missionaries that went to the Philippines between 1605 and the first half of the 20th century, for the greater part, never returned to see their countries or their families. In 1606 the Recollects had to cross the Atlantic up until Veracruz, pass side by side the continent until Acapulco and from there navigate across the Pacific. 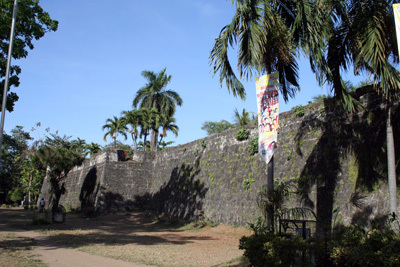 The regular route between Acapulco and Manila lasted two hundred and fifty years, between 1565 and 1815, in a Galleon from Manila. It took three months from Mexico before reaching the Philippines, five in the opposite direction. That journey also occasioned the first death of a Recollect missionary outside of Spain. It was Andrés de San Nicolás, who could not overcome an illness which also took the lives of more than forty passengers of the expedition in the middle of the Pacific. 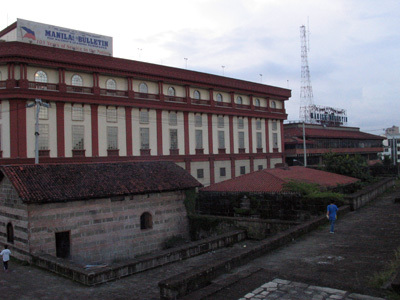 In the site which occupied the main monastery of the Augustinian Recollects within the walls of Old Manila until the Second World War, and which today is the headquarters of an important means of communication. The Recollects have contributed to create the Philippine nation, the only Asian country which is for the most part Christian. More than a hundred lost their lives in a violent way. Between two or three dozen died of starvation, and many others perished in shipwrecks. In the 18th Century the average age of the missionaries did was no more than forty-five years old. More numerous were those physically affected because of the solitude, the climate, lack of food, or which were captured by the “Moors”. Others lived in perpetual anxiety, abandoned by the government, far from their brothers and obliged to look for refuge in the mountains or to wandering about looking for means of sustenance. 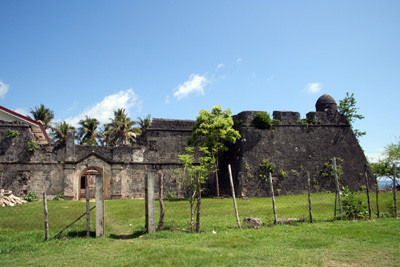 These continuous misfortunes touched the sentiments of the Order, which never stopped protecting their missionaries with the means at their disposal. But rarely gave way to despondency, and less still, to hear of those who advised of withdrawal. 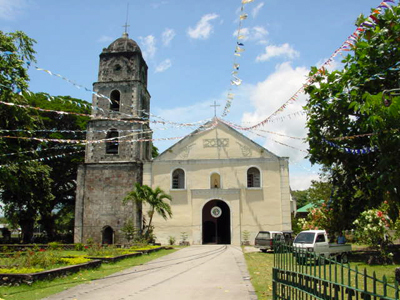 The existence of many cities owe their existence and first organization to these missionaries including Butuán, Cagayán de Oro, Surigao, Tandag, Alamitos, Iba, Calapán, Romblón, Caloocan, Imus, Las Piñas, Bagac, Bolinao, Cuyo, Gigaquit, Mobo, Moroni, Nauján, Súbic, Taytay and many other smaller towns. In all parts they founded secular fraternities whose members were their closest collaborators. With their lives they opened a continuous channel in the past for the best missionaries and which still serves the present ones. 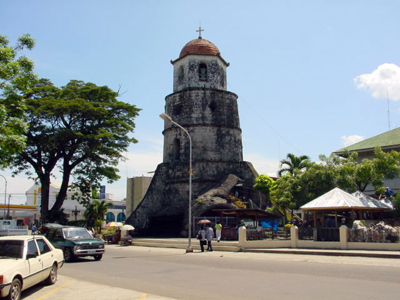 Churches and architectural defences built by the Augustinian Recollects in the island of Negros, in the Philippines. Religious and defensive engineering of the Augustinian Recollects in the Philippines. 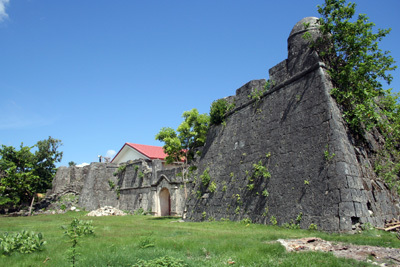 Church and fort in Agutaya, Palawan, the Philippines. Religious and defensive engineering of the Augustinian Recollects in the Philippines. 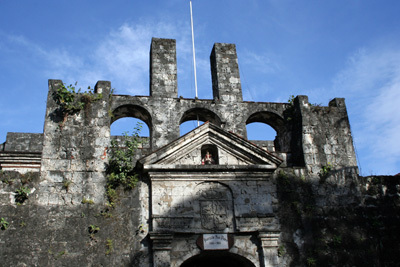 Church and fort in Cebu, the Philippines.